Cuddly Big Foot just wants some love. He is big on hugs and dancing. Just watch your toes! 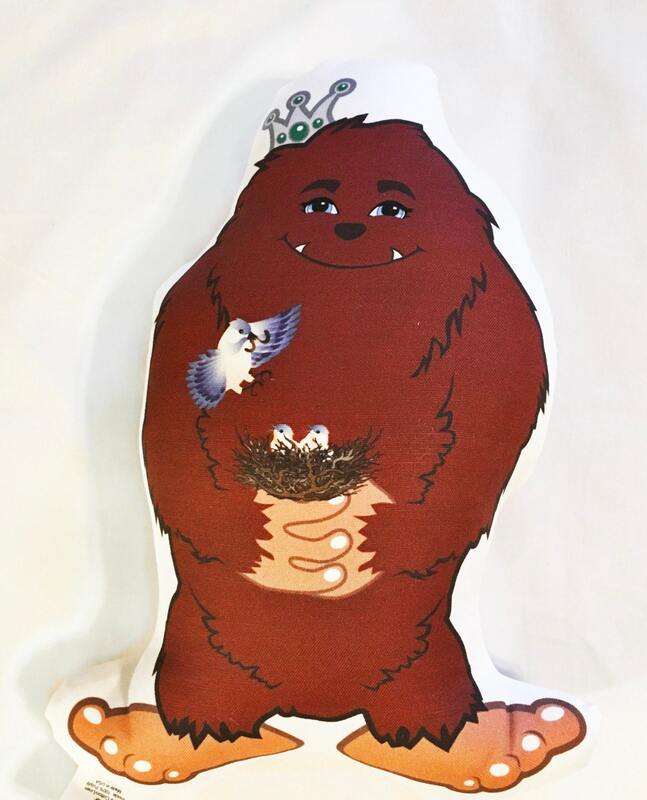 Big Foot is made of Cotton/Linen fabric and stuffed 100% with polyfil. He has a message for everyone. 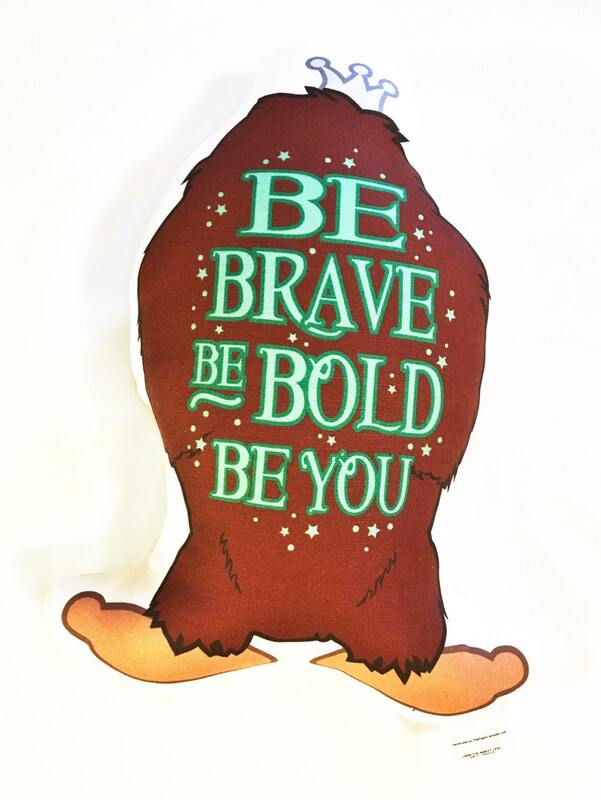 Be Brave, Be Bold, Be You!